The province will hold an inquest into the death of a 30-year-old man who died in an Ontario jail cell after an altercation with correctional staff just days before he was meant to be transferred to a mental health facility, the regional coroner announced Friday. Soleiman Faqiri died while in segregation at the Central East Correctional Centre in Lindsay, Ont., on Dec. 15, 2016. A coroner's report released in July of this year found more than 50 cuts, bruises and other "obvious" signs of injury — none related to lifesaving measures, all resulting from "blunt impact trauma" — across his body. It's not clear how many members of correctional staff were involved in the altercation. None of Faqiri's injuries were deemed a sufficient explanation for his death, leaving the official cause "unascertained." News of the inquest comes exactly one week after Faqiri's grief-stricken family learned no criminal charges would be laid in his death. Faqiri's family says it's pleased with the Coroner's office for moving quickly on announcing an inquest. "[This] is an important first step for my family to get answers about what happened to our beloved Soleiman," Faqiri's brother, Yusuf, told CBC News. "We are looking forward for the work of the Kawartha Lakes Police Service to be re-investigated and made public." A nearly 11-month investigation by the Kawartha Lakes Police Service found no grounds for criminal charges, leaving his family and lawyers demanding a swift reopening of the investigation and raising questions about whether the police service was far enough removed from the case to conduct its probe impartially. "The inquest will examine the events surrounding his death," Kingston-based Dr. Paul Dungley, regional supervising coroner for East Region, said in an announcement Friday. Earlier this year, CBC News learned from source with knowledge of the investigation that prior to his death, the 30-year-old was restrained with his hands behind his back, pepper-sprayed and had a spit hood placed over his head at the so-called super-jail. The source also said a number of correctional staff at the provincial facility have been suspended. The jury may make recommendations aimed at preventing similar deaths, Dungley added. The specific date and location of the inquest will be provided at a later date. Last month, the Ontario Human Rights Commission launched legal action against the province over allegations that prisoners with mental-health disabilities have been illegally forced into solitary confinement and that the government has repeatedly breached a legally binding 2013 agreement around the treatment of Christina Jahn. The Smith Falls, Ont., woman, who had mental health problems and addictions, was incarcerated at the Ottawa-Carleton Detention Centre in 2011 and 2012. After spending more than 200 days in segregation, she launched a human rights complaint alleging that she had experienced discrimination because of both her gender and mental illness. The settlement of the Jahn case included a provision that inmates with mental illness not be placed in segregation unless the ministry can show that "alternatives to segregation have been considered and rejected because they would cause an undue hardship." 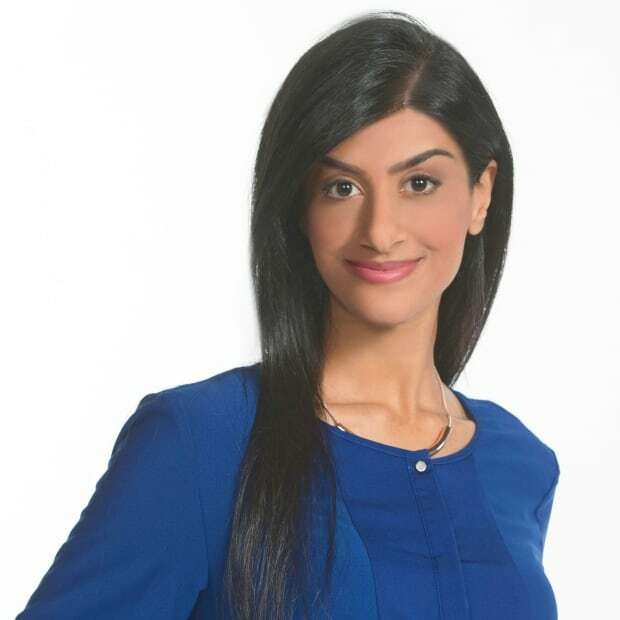 The Ministry of Community Safety and Correctional Services has refused to answer specific questions on Faqiri's case, including whether members of its staff will face discipline, saying little more than that their investigation is ongoing. "The ministry does not publicly discuss internal human resource matters including staff discipline. It would be inappropriate for the ministry to comment further while investigations are underway," a spokesperson told CBC News previously. Earlier this year, a spokesperson for Ontario's ombudsman said the Central East Correctional Centre remains one of the "top sources of complaints to our office for the past few years," and was the most complained about facility in 2016-17, with some 545 complaints spanning issues such as medical care, assault, lockdowns, the facilities themselves and other issues. Faqiri, who his family says was a diagnosed schizophrenic, died in the facility on Dec. 15. He was arrested on Dec. 4. Eleven days before his death, Faqiri was charged with two counts of aggravated assault, one count of assault and another count of uttering threats of death and bodily harm. A mental health assessment was ordered for Faqiri on Dec. 12, but the Ministry of the Attorney General could not confirm if one was conducted. The charges against him were dropped on Dec. 19, four days after he died. 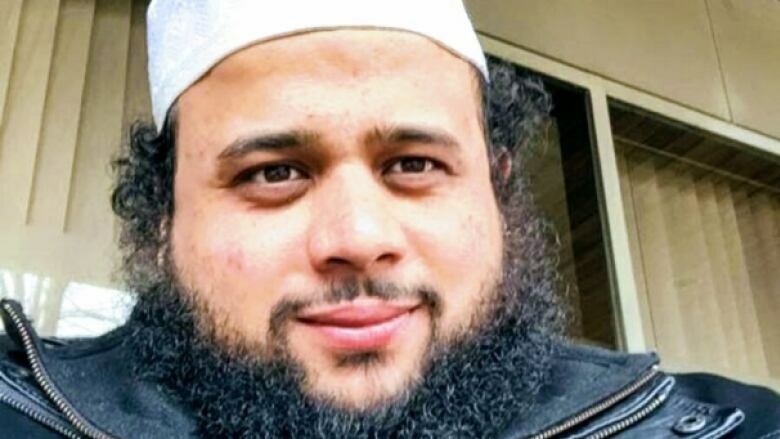 His family has told CBC News they had no contact with Faqiri during his time in custody and that attempts to visit him were repeatedly denied by prison staff, who told them Faqiri was in lockdown. "We want to know why my brother died," his brother Yusuf Faqiri said. "Why did Soleiman die? How did Soleiman die? That's what we're looking for."